draw.to — Draw something and share it! - Adding New Sites Every Day ! 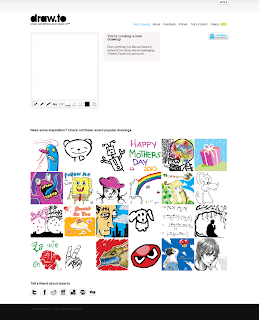 Draw something and share it instantly via Email, IM, Twitter, Facebook, etc!